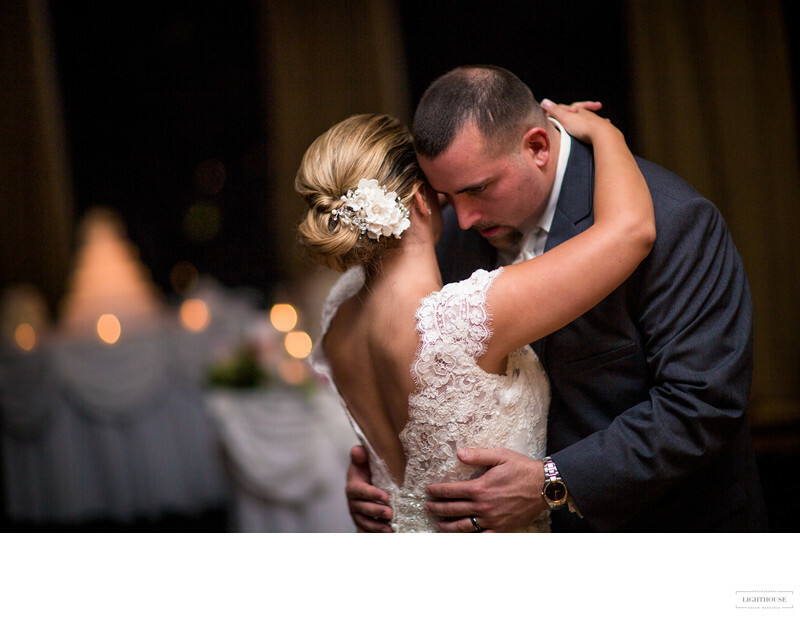 What comes to mind when you think of you and your fiancé’s first dance? Excited thoughts? Nervous thoughts? Do you have terrifying flashbacks to slow dancing at your high school prom? Or maybe you can’t wait to make your romantic first appearance as a newlywed couple? Typically, a couple’s first dance will be the first time the guests will have seen them since the ceremony. It’s a tradition that, by today’s standards, can seem like it’s just as much for the guests as it is for the couple. With that in mind, the first dance can add some unwanted pressure to wedding planning. Whether you want to keep it sweet and simple or surprise your guests with a crazy choreographed routine, here are a few things to keep in mind when planning your first dance. 1) Let your personality shine through! Don’t be afraid to deviate from the traditional slow dance! “Surprise wedding dances” have become a popular trend at wedding receptions. Whether or not you decide to take the plunge, make sure to plan a dance that both you and your partner feel comfortable with. Communication is key! In the end, you want to make sure everyone is enjoying themselves. 2) What can you bring to the table? Can you breakdance? Salsa? Whatever quirk, talent or party trick you may have, consider incorporating it into your first dance! It’s another great way to surprise your guests and show off your talents. 3) Keep it about you two! Remember, your first dance is a marriage milestone for you and your spouse. However you do it, make sure you are both enjoying yourself. Don’t focus too much energy on entertaining your guests to the point where it takes away from your moment to really connect with your new husband or wife! Keeping it simple and sweet is just as special.